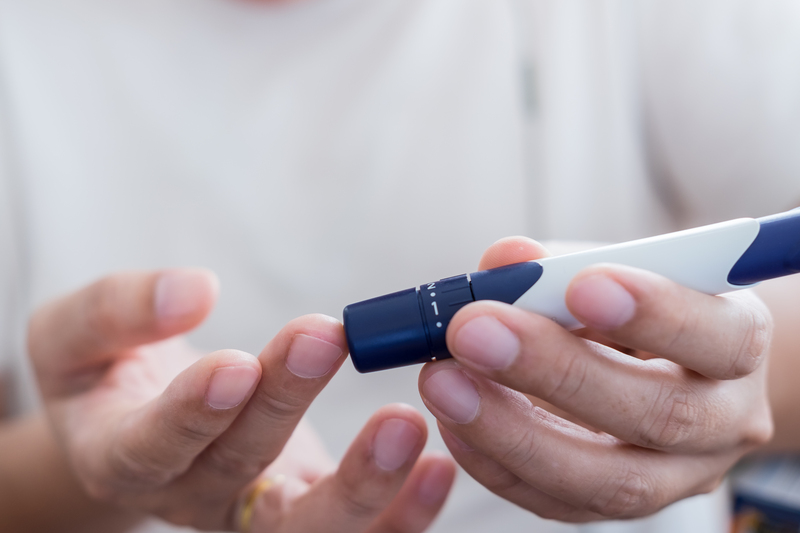 People with diabetes are at greater risk of developing cardiovascular diseases such as heart attack and stroke if the disease is left undiagnosed or poorly controlled. The European Union is stepping up its efforts to tackle the issue by taking preventive measures based on healthier lifestyles while e-health practices increasingly gain ground in policymaking. E-health is considered a promising step to help EU health systems survive in the long run, but issues like the collection of patients’ “big data” are expected to heat up the debate. What about isle cells for the reins? Stemcells ? Or is it compagnies likes Novo Nordi which wants to make money by only selling insuline ? It should have long ago find a cure or at least a semi cure against that diesease .